There’s something about the taste and smell of lemons that makes me think of warmer days and happiness! Are you the same way? 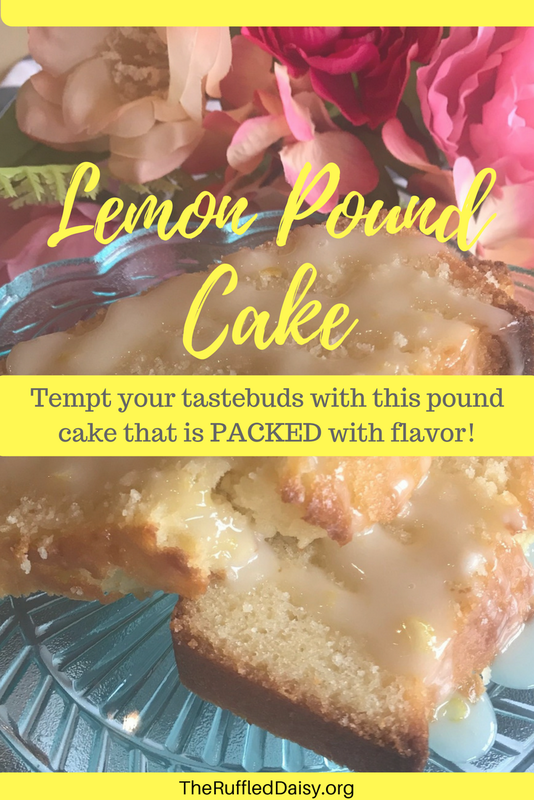 This Lemon Pound Cake is the perfect treat to make for a small get together or to package up for gift giving. Want to greet new friends to the neighborhood? Give them this delectable treat! Treating friends and family with food is a love language I’m sure everyone appreciates. Especially when it’s as good as this lemon pound cake. Here’s how to make this deliciousness! Preheat oven to 350. Grease and flour a medium loaf pan. Cream butter and sugar together into bowl. Mix in eggs, vanilla, lemon juice and zest. Beat slowly. Add remaining ingredients and mix well. Pour batter into a prepared loaf pan. Bake for 40 minutes or until toothpick inserted comes out clean. Cool in pan for 10 minutes then move to cooling rack. Mix together all ingredients for glaze and drizzle over the top of the loaf when it is completely cool. If you are gift giving this, put the glaze in a small mason jar and the recipient can drizzle over the top. This glaze is what makes this lemon pound cake over the top amazing!! Look at the lemon zest in there? Heavenly!! Mother’s Day coming up? Bake this! Have a friend or neighbor that became a new mom? Gift this! I’ve even given you a FREE printable to make gift giving easier. 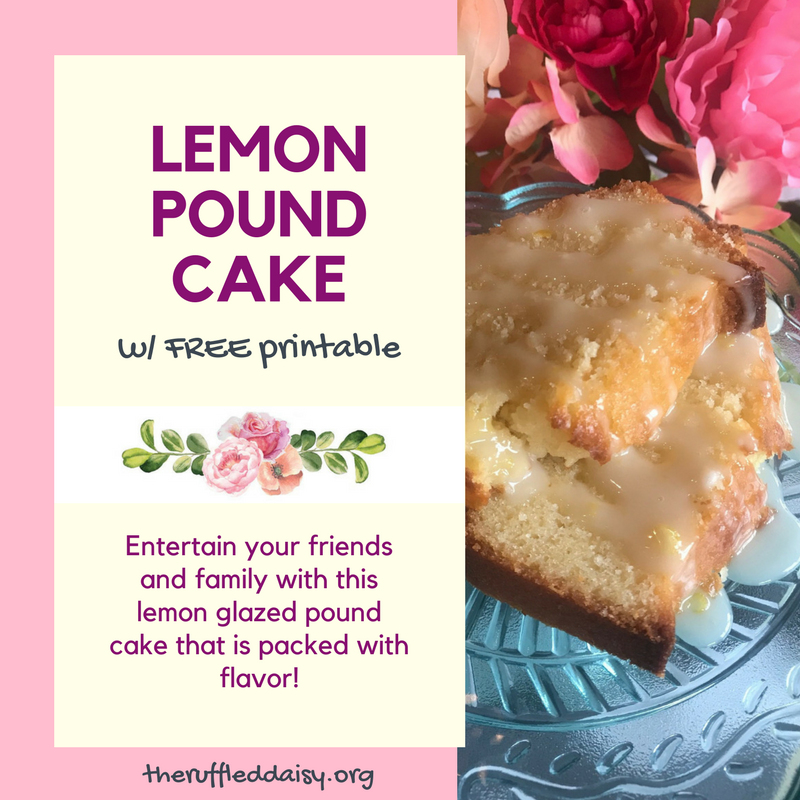 Download this FREE MOM PRINTABLE, cut it to size, put it in a nice frame and give with this lemon cake! 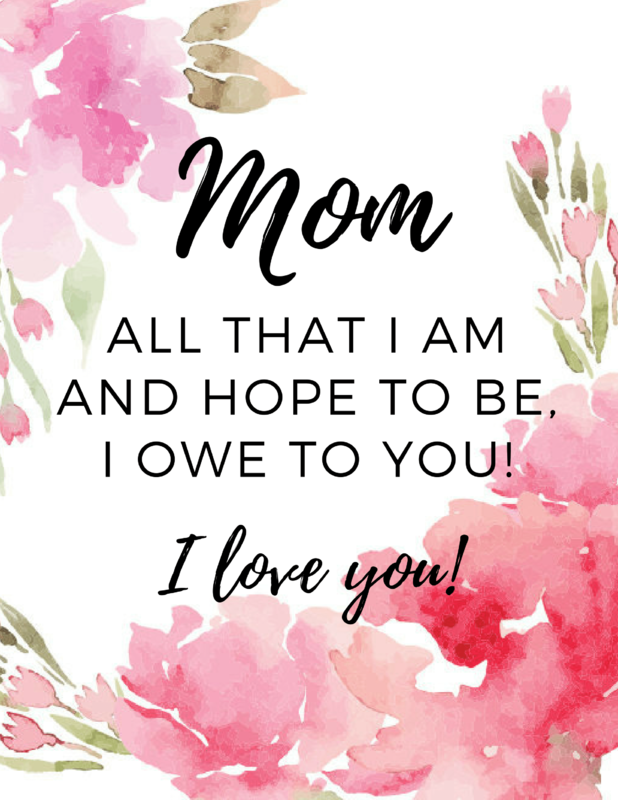 It will be sure to please ANY mom!! Here’s what it looks like. Just make sure you download the link above rather than saving the image so it’s the best quality. I’d love for you to PIN this image so you always have it on your dessert or breakfast board and it’s easy to share with your friends! Grease and flour a medium loaf pan. Add in eggs, vanilla, coconut, lemon juice and zest. Beat slowly. Cool for 10 minutes and then move to cooling rack to cool completely. Mix together all ingredients and drizzle over cooled pound cake right before serving. You had me at “pound cake!” And when you add lemon it looks and sounds like perfection. What an excellent idea for Mother’s Day! 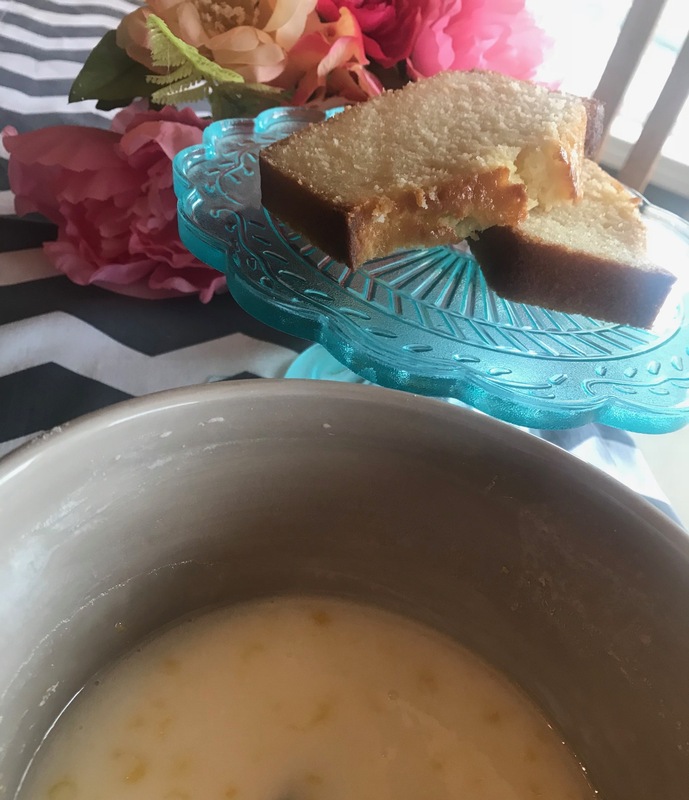 Thank you for sharing this scrumptious recipe. 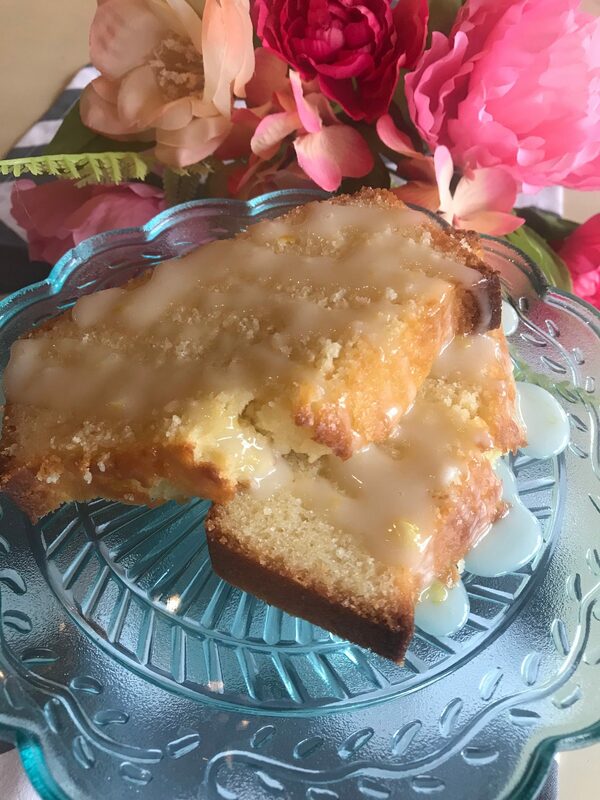 Lemon is one of my favorite flavors in cake 🙂 This would be perfect for a Mother’s Day brunch. My mom loves lemon so I think I need to make this lemon pound cake for her for Mother’s Day this weekend! Oh this looks so wonderful and fresh for spring!! So pretty and perfect for Mother’s Day too. This is awesome! Baking is one thing that I really haven’t mastered yet. With this, I believe I can do it!! ❤️ Thank you! Can you ever go wrong with pound cake let alone lemon pound cake?! SO delicious!